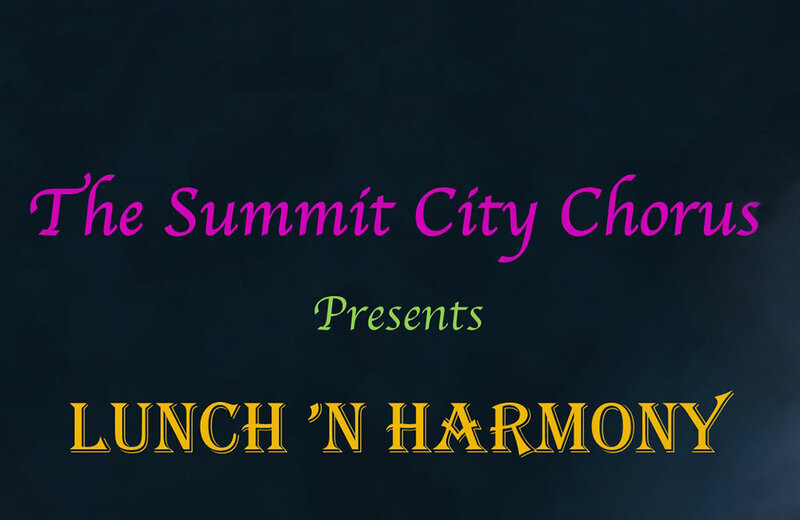 The Summit City Chorus present "Lunch 'N Harmony".  The show is at Cerutis Catering located at 6601 Innovation Blvd, Fort Wayne, IN 46818 and features the SCC and several quartets singing in four part A Cappella harmony. Tickets are $30 per ticket for lunch and the show. Show only tickets are $15 and are available now and at the door. The buffet lunch starts at 12:30pm and the Show at 1:45pm. Get your tickets early to secure the best seats. Lunch seats are reserved and you can pick your seats online as well as over the phone. Tickets are available here on our newly designed website at www.summitcitychorus.org, from any member of the chorus, or by calling 1-260-418-3239.